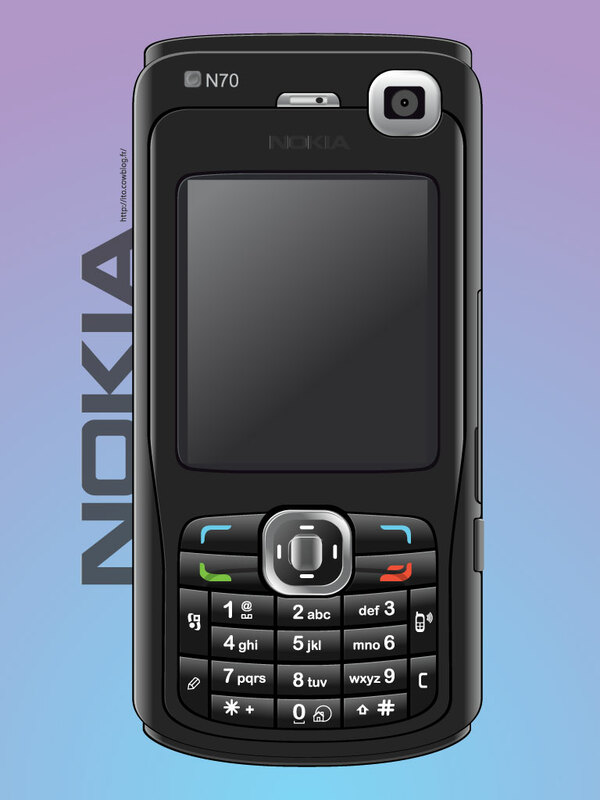 Download this realistic Nokia phone render for your personal use. This high quality illustration is available as AI and PDF. A great vector for your collection. Tags: Cell Phone, Communication, Electronics, Mobile, Phone, Text Messaging.